23515 Oxnard Street, Woodland Hills, CA.| MLS# PW19075073 | Southern California Homes for Sale. Search properties Southern California. Spacious, light, and bright two story home in Woodland Hills. This property features 5 bedroom, 2 1/2 bathroom, fireplace, patio, and so much more. 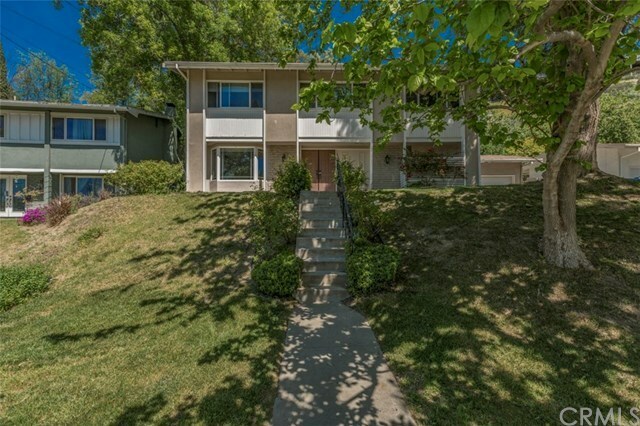 Located just a short walking distance to Wooodlake Ave Elementary School, Hale Charter Academy School, and El Camino Real High School. Centrally located to Hidden Hills, Calabasas, Warner Center, Canoga Park, West Hills, and more. Easy access to the 101 Freeway, Mulholland Dr, and Topanga Canyon.